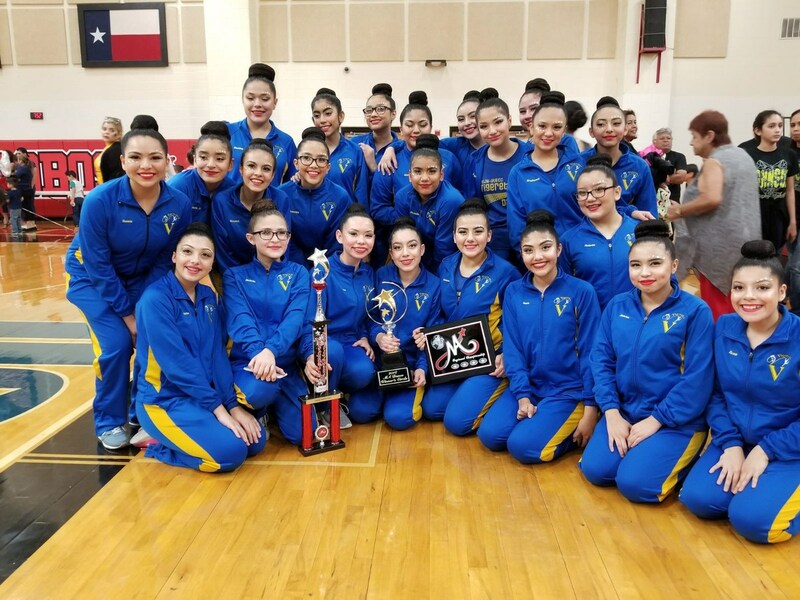 We are extremely proud of our Valley View ECC/JH "Tigerettes" Dance Team for their numerous awards won at this year's Marching Auxiliaries Dance Competition. 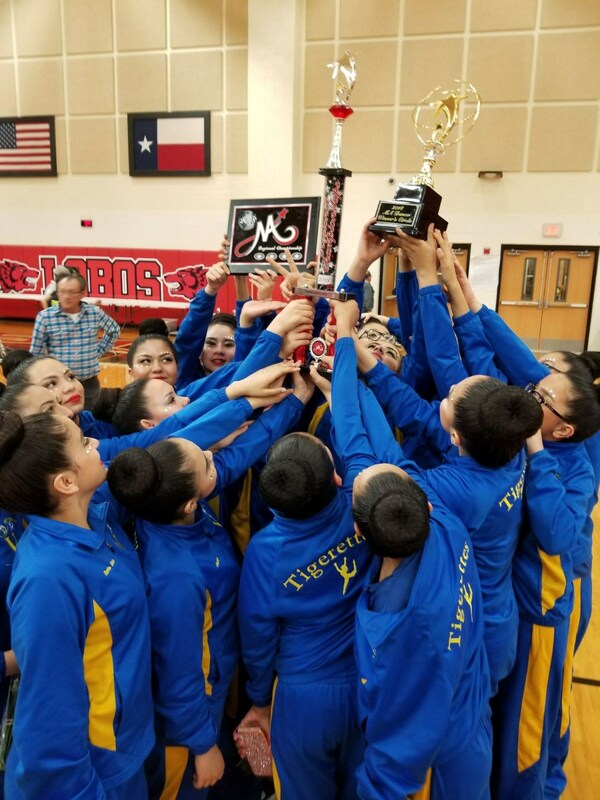 The "Tigerettes" Dance Team won Best in Class Middle School, Dance Team Winner's School in 1st Place, and the Team Super Sweepstakes Award. Our middle school was the only one to receive this honor!! The dance team is under the direction of Ms. Patricia Vigil and Ms. Raquelynn Garza. 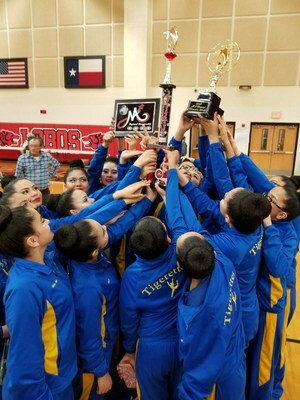 The Valley View "Tigerettes" have had an outstanding year and a huge CONGRATULATIONS is in order and well deserved. There is no doubt that our Valley View students are number 1 in all that they do!! Keep up the great work "Tigerettes" and GO TIGERS!! !